For fast clean-ups. Polishes water to absolute crystal clarity. Reusable. 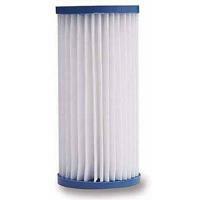 Fits all Magnum Filters.